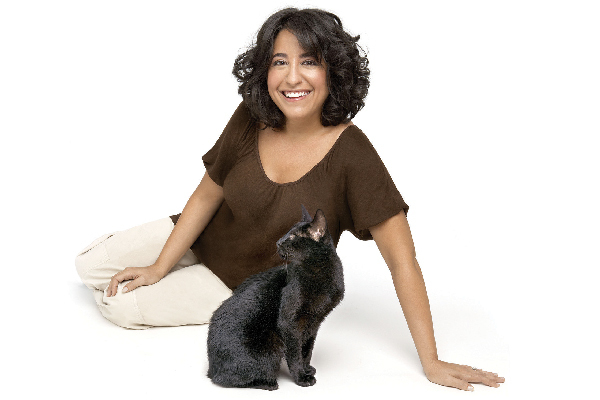 Sandy Robins is an award-winning, multimedia pet lifestyle expert, author and pet industry personality. Her feline muses, Ziggy and Tory, like to disrupt the workflow by demanding games of fetch with wand toys and directing food operations in the kitchen. Learn more about Sandy at sandyrobinsonline.com. Hannah Shaw, a.k.a. 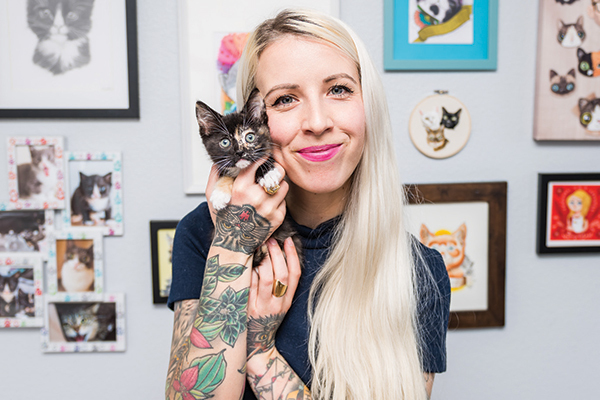 the Kitten Lady, discusses expanding her education on newborn kitten care through books, videos and The Orphan Kitten Club. A cat harness and leash allows you to enjoy the outdoors safely with kitty in tow. 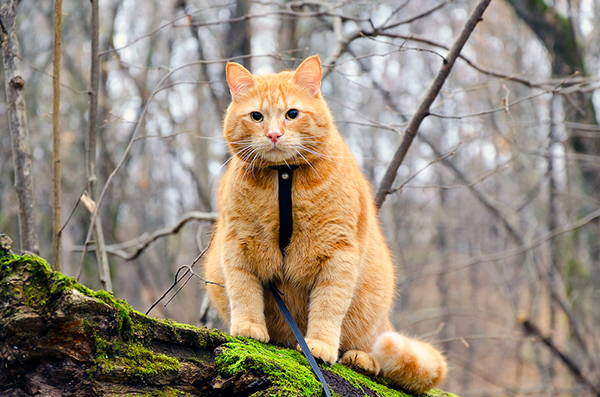 We've got a few pro tips on how to train a cat to leash up. 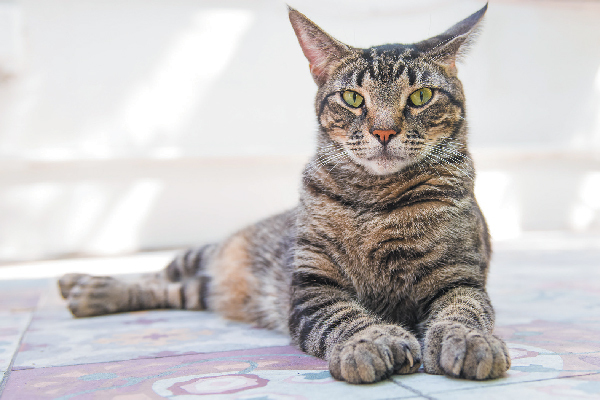 Although cat lovers can all agree on their love for the tabby cat, many aren’t quite as clear as to what “tabby” really means. 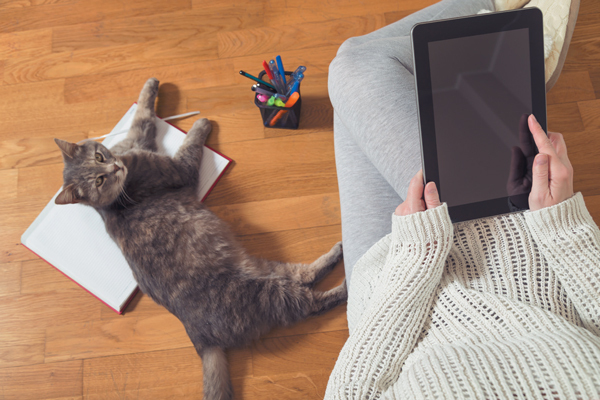 Are you a fan of online shopping for your cat? Let's take a look at the benefits of online shopping and the purrs of shopping brick-and-mortar stores. 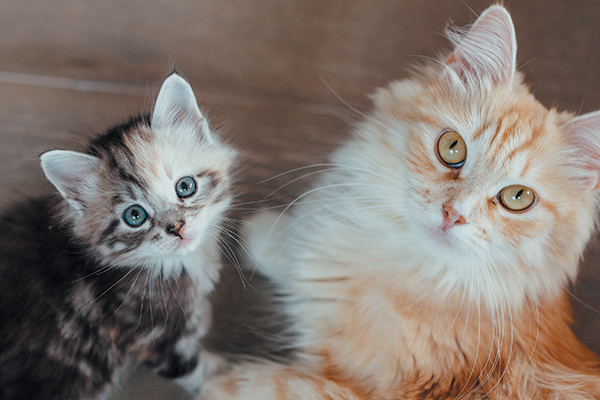 Whether you have a kitten or a senior cat, this cat health checklist ensures your cat stays happy and fit at every stage of life. What Is Cat Scratch Fever and How Do You Prevent It? Cat scratch fever is preventable if you understand your cat's behavior and keep your cat protected from fleas. 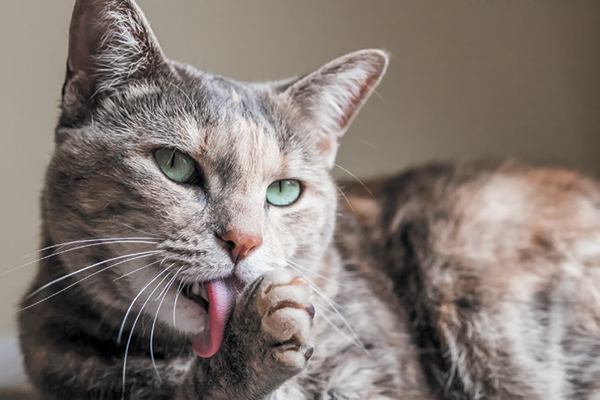 Find out what cat scratch fever looks like and how to prevent it here. 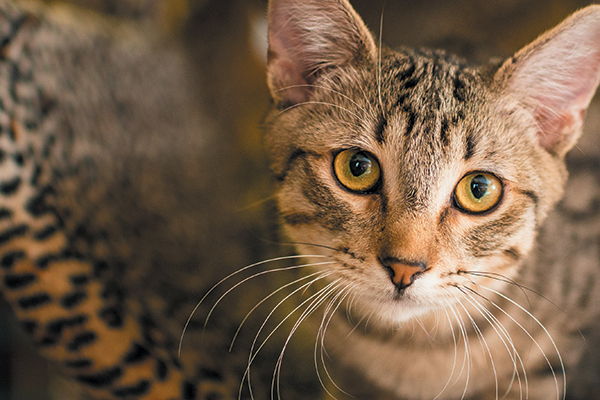 Whiskers are more than just an adorable addition to your feline’s face. 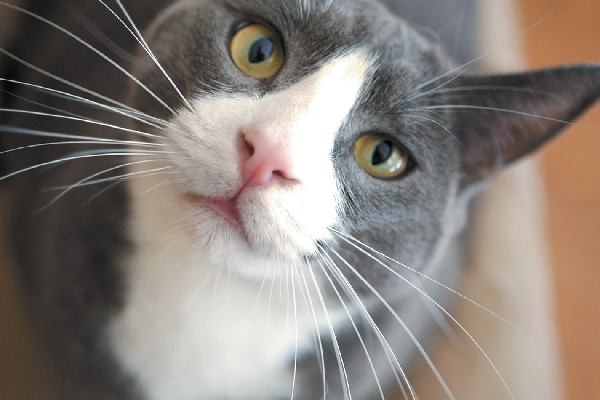 Whiskers indicate your cat’s mood and can help him walk on ledges, hunt and gauge spatial relations. And what about whisker stress or whisker fatigue, and myths associated with whiskers? Let's learn the facts here. Today’s kitty litter options are seemingly endless. There’s lightweight, scoopable, absorbent, eco-friendly, dust-free (well, almost), flushable, scented, unscented, health-alert and odor-free and they can be made from a variety of different materials. 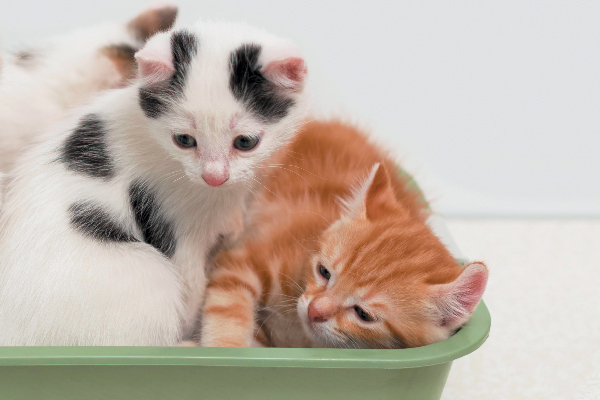 So, how do you find the best cat litter for your needs? Polydactyl cats (a.k.a. mitten cats, thumb cats, Hemingway cats or Cardi cats) have a little extra somethin’ somethin’ — toes, that is — making them exceptional felines.